All companies should be aware of the critical impact of IT downtime. However, there are two things they may not be aware of. Firstly, what the top causes of downtime actually are. Secondly, how many ways critical downtime can impact a business, both long term and short term. This article will explain both in more detail, as well as how Netmatters can be of service to companies concerned about IT downtime. There are many causes of downtime. However, common causes across organisations suggest a concerning lack of strategic preparation for such incidents. 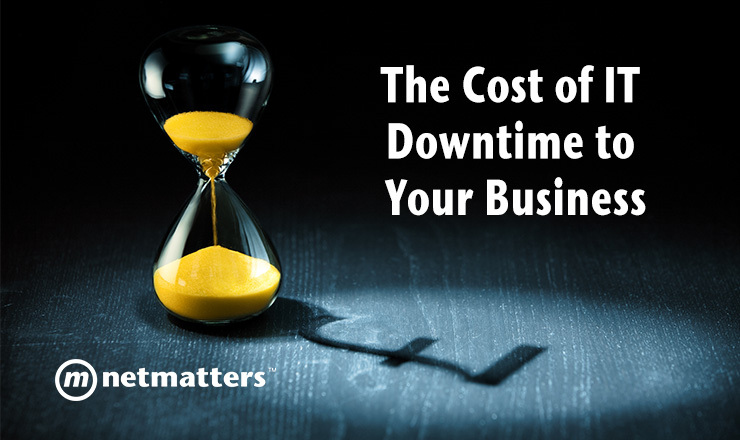 Source: Small-bizsense.com – “4 Major Causes of Downtime for Small Businesses and How to Avoid Them"
Companies need to remain proactive, rather than reactive. If you do not have a strategy to handle downtime you run the risk of ‘firefighting’, scrambling to fix problems as they arise in a way that is neither efficient nor strategic. How can we Define the Costs of IT Downtime? 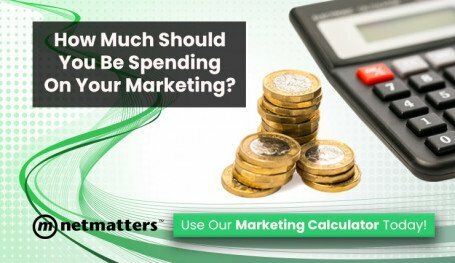 Anything that distracts focus from regular business operations is going to cost money, often, this means that critical resources will be diverted to fix the problem. In the most extreme scenarios, businesses can lose access to their entire IT infrastructure. Complications can cause further delays, and chances of recovery can rapidly dwindle. 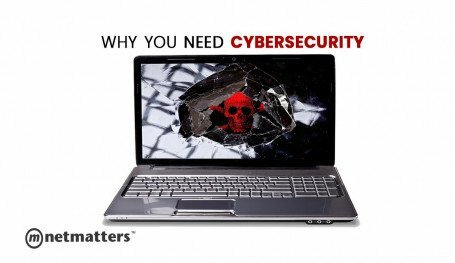 Therefore it is understandable why in the event of a cyberattack, businesses will pay off hackers so they can at least get a starting point for recovery. The costs of IT downtime are both short-term and long-term. If customer data is ever compromised in a period of downtime, the ramifications in a company’s public image can be dire. If customers and prospective clients lose trust in the stability of a company’s IT infrastructure, countless amounts of potential revenue could be lost. How Can we Reduce the Cost of IT Downtime? RPO: Recovery Point Objective - Recovery Point Objective is the period of time that may pass during an outage/downtime before the amount of data lost during that period is over the acceptable level set in the company's Business Continuity/Disaster Recovery Plan. RTO: Recovery Time Objective - Recovery Time Objective is the period of time that may pass with business critical systems down, before seriously affecting the workflow of the company and their business. RPO designates the variable amount of data that will be lost or will have to be re-entered during network downtime. Meanwhile, RTO designates the amount of real-time that can pass before the disruption begins to seriously and unacceptably impede the flow of normal business operations. There is always a gap between the actuals (RPA/RTA) and objectives introduced by various manual and automated steps to get the business back up and running. These actuals can only be exposed by a genuine disaster and business disruption or by conducting rehearsals. The General Data Protection Regulation (GDPR) introduced in May 2018 stipulates the need for a concrete disaster recovery plan in the event of a data breach. However, this in no way means that a disaster recovery plan should be created as a simple box-ticking exercise. 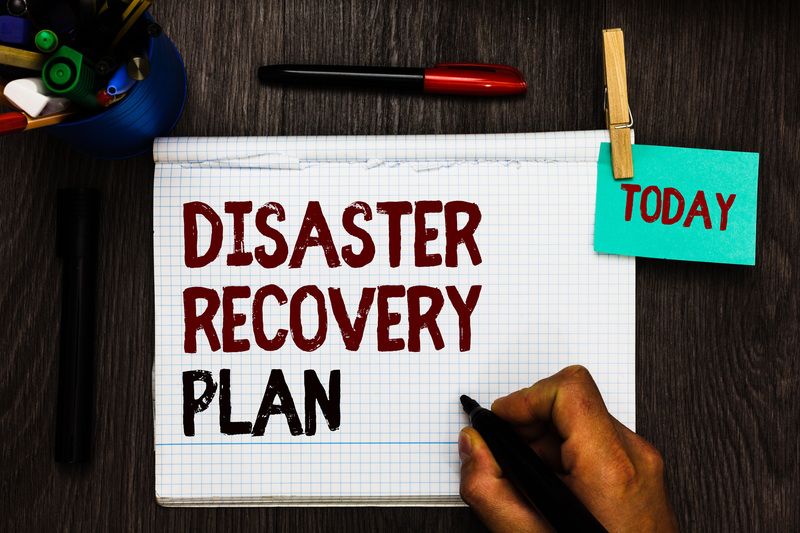 A disaster recovery plan should be reviewed at least a few times a year, with consideration for new and potential threats to a company’s IT infrastructure. Back-ups are a necessity for any companies who store substantial amounts of data. Data should be regularly duplicated so it can be recovered during a period of downtime. Not only should a reliable copy be made, it should be stored somewhere significantly removed from the main infrastructure, in case this is compromised. As a rule, we tend to follow common best practice for creating back-ups. This consists of one backup on the server, one backup unplugged from the server and one backup located one off-site. Periods of IT downtime are commonly associated with data breaches. The unfortunate truth about some companies it that it takes a critical incident for them to invest in the right cybersecurity infrastructure. The first step is to employ monitored anti-virus software and firewalls. Based on the size of your company, it is likely you will require hardware-based firewalls to protect your entire network. 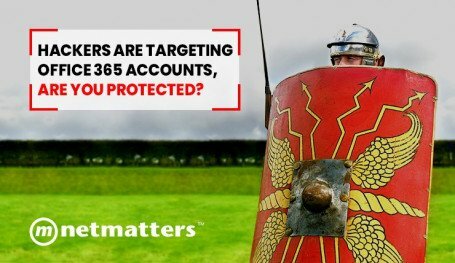 This is something that can be accomplished by cybersecurity professionals such as Netmatters. We not only set up fundamental cybersecurity systems, we conduct regular reviews to ensure your company is prepared for new and future threats. Disaster recovery suites are off-site premises that companies use to keep critical business operations running in periods of downtime. Rather than having your business grind to a halt, you can keep your head above water whilst you work to fix the critical issue. Netmatters has an on-site disaster recovery suite, with data management systems that are both centralised and heavily encrypted. This means that companies can access what they need, whilst having peace of mind that there won’t be any further disruptions. Do you believe that you have the best systems and procedures in place for a period of IT downtime? Netmatters can audit your IT infrastructure to see just how prepared you are. We can also conduct regular reviews so you have peace of mind that your IT infrastructure is safe and reliable. Contact a member of the team to find out more or call us on 01603 515007.